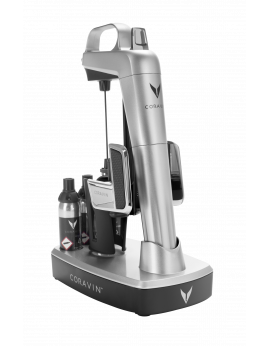 CORAVIN - Model 2 Elite, sølv. 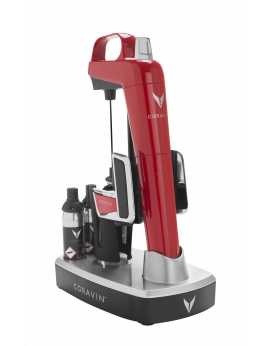 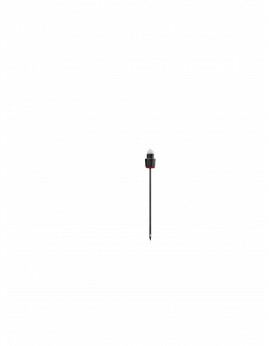 CORAVIN - Model 2 Elite, Red. 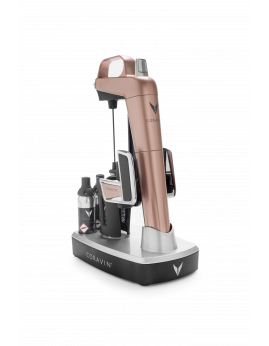 CORAVIN - Model 2 Elite, Rose Gold. 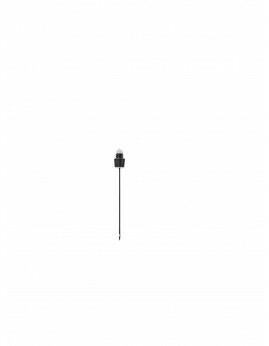 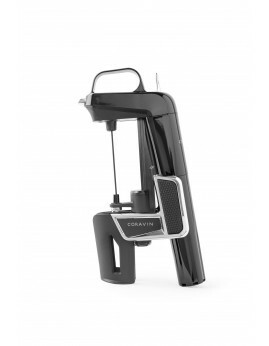 CORAVIN - Model 2 Elite, Piano Black. 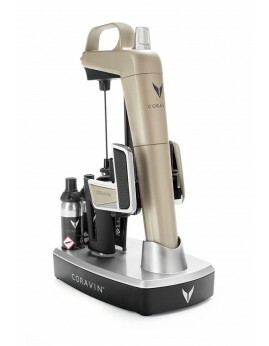 CORAVIN - Model 2 Elite, Champagne. 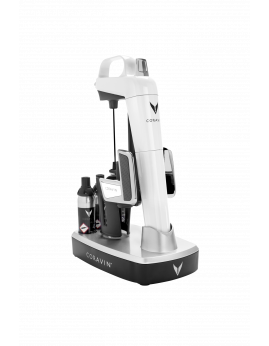 CORAVIN - Model 2 Elite, Hvid. 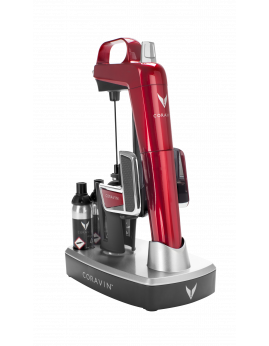 CORAVIN - Model 2 Elite, Cherry Red. 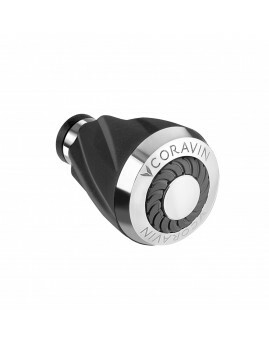 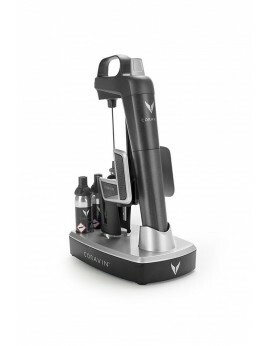 CORAVIN - Model 2 Elite, Matte Black. 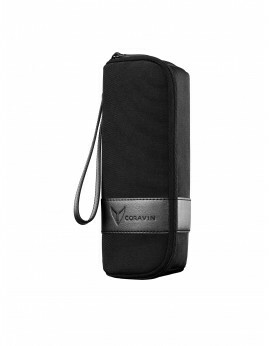 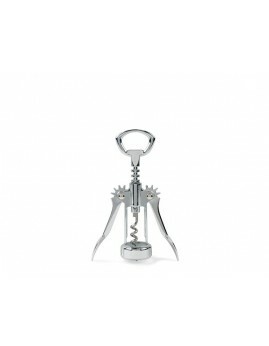 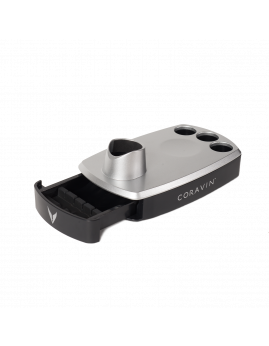 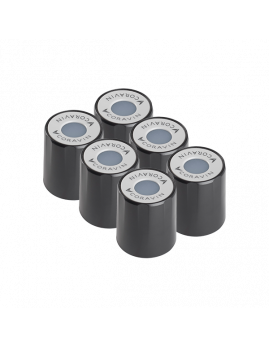 CORAVIN - Carry Cace, sort. 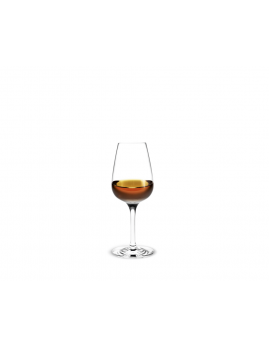 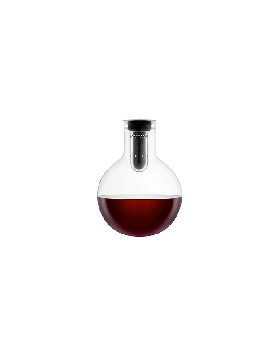 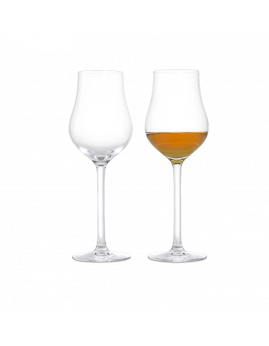 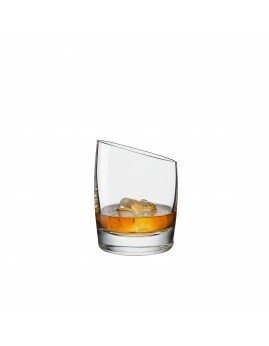 Luigi Bormioli Mixology - Charme vand-/whiskeyglas, 38 cl. 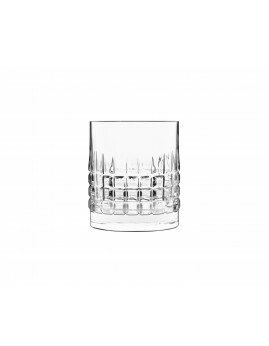 Luigi Bormioli Mixology - Textures vand-/whiskeyglas, 38 cl. 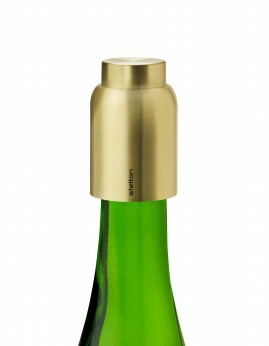 Luigi Bormioli Mixology - Textures øl-/longdrinkglas, 48 cl. 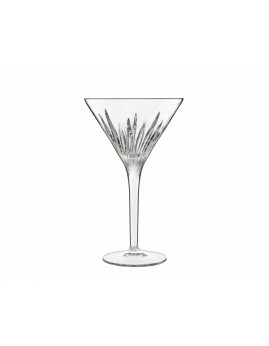 Luigi Bormioli Mixology - Spritzglas 57 cl. 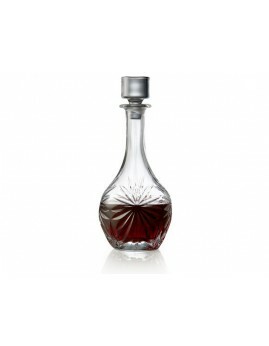 Luigi Bormioli Mixology - Martiniglas 21,5 cl. 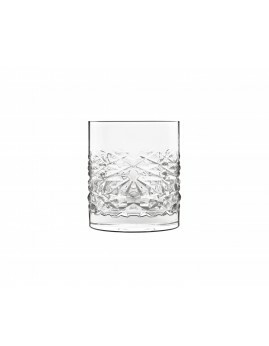 Luigi Bormioli Mixology - Cocktailglas 22,5 cl. 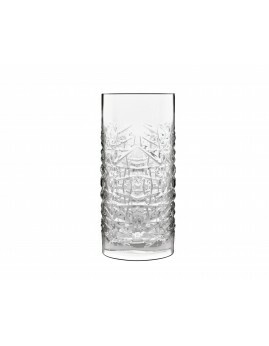 Luigi Bormioli Mixology - Spansk Gin & Tonic-glas, 80 cl. Lyngby Glas - Juvel romglas, 6 stk. 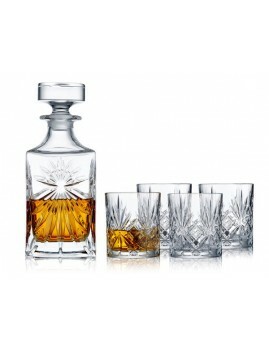 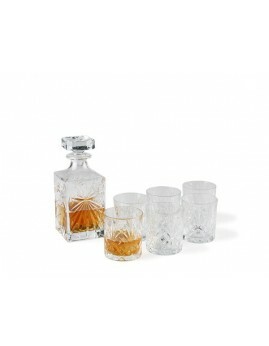 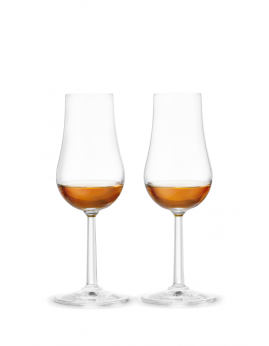 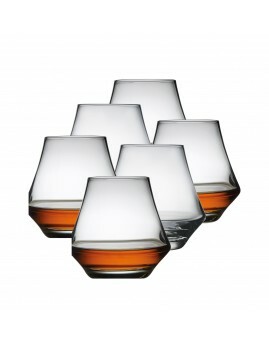 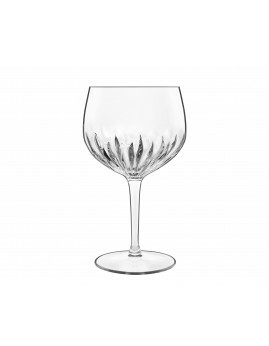 Lyngby Glas - Melodia Krystal Whiskysæt, 7 dele. Lyngby Glas - Melodia Krystal Vinkaraffel, 1 liter. 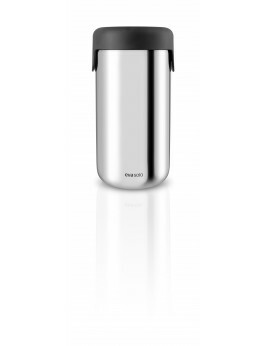 Eva Solo - Dekanteringskaraffel 0,75 liter. 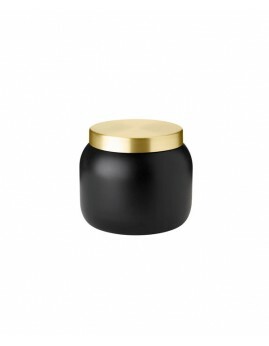 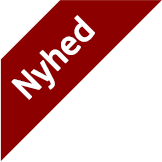 Eva Solo - Shaker, stål.